Better yet, serve them on your holiday table! 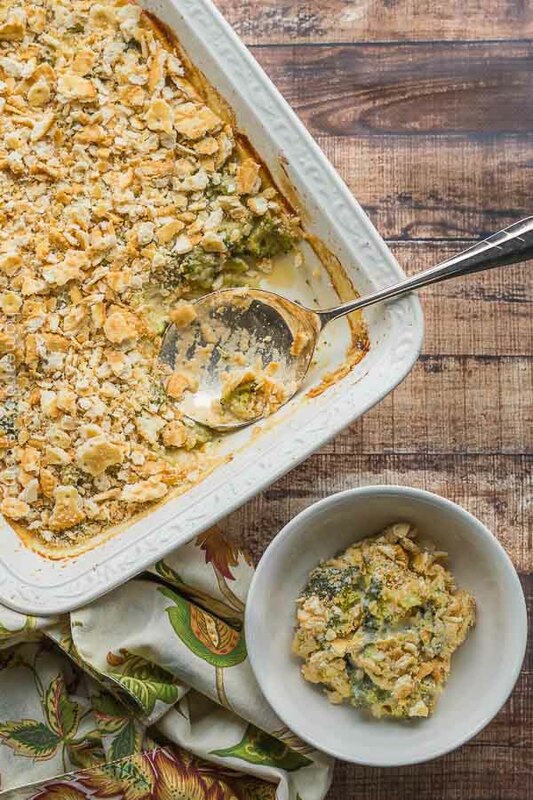 If you are not a fan of a traditional green bean casserole, then this is the recipe for you! 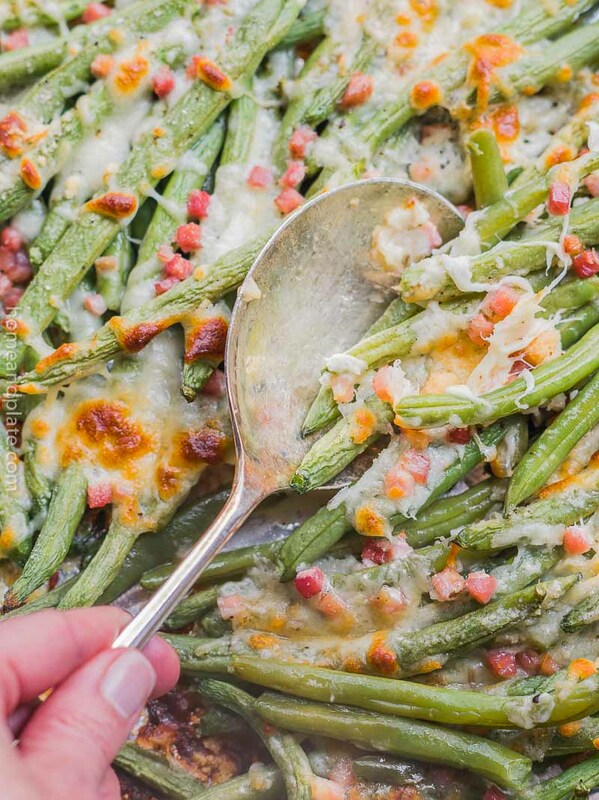 These green beans are topped with salty pancetta, fresh garlic and a blend of Italian cheeses and roasted until tender. In fact, they’re kid and parent approved. So, put away the canned soup and frozen beans! This side dish promises to replace that old standby on any holiday table. And as an added bonus, it’s low-carb and keto friendly. Did I also mention they are gluten free! In my household, my kids love green beans and we eat them pretty regularly. It’s one of those green vegetables I can sell. I typically like to steam or roast them for a few minutes until they are just tender with a bit of snap. And if I add melted cheese and salty Italian bacon, no one can say NO to this veggie. 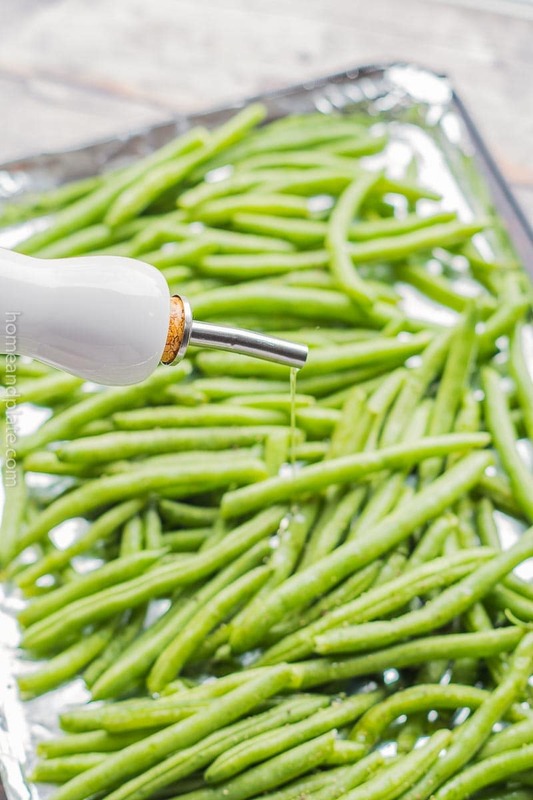 Roasting green beans is pretty simple and only takes about 25 to 30 minutes in a hot oven. First, snap the ends off the beans and place them in a bowl. Next, add in the olive oil, garlic, salt and pepper. 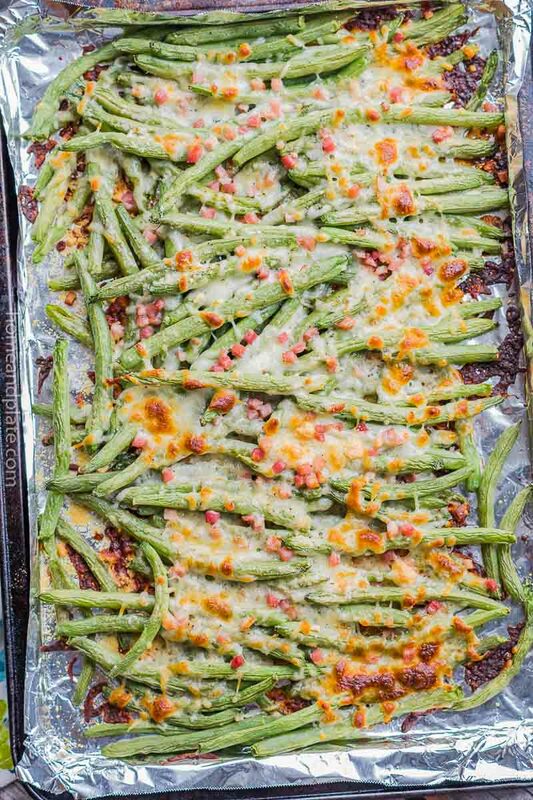 Arrange the beans on a baking sheet and sprinkle with cheeses and pancetta bacon. Finally, roast them in a hot oven until the beans have softened, the cheese has melted and the pancetta has turned crispy. It takes about 30 minutes, which is the amount of time needed for the pancetta to get crispy. Green beans. Purchase fresh green beans in bulk from your produce department or grab a prepackaged bag. Pancetta. The deli department is a good place to find cubetti di pancetta, which is simply Italian bacon cut into cubes. You’ll need one package. Cheese. Stick with fresh grated Parmesan cheese and shredded mozzarella for this recipe. I find it’s easier to manage than fresh mozzarella. Garlic. Fresh or jarred garlic adds the perfect flavor that is accentuated during the roasting process. Olive oil. Extra-virgin olive oil is what I always use to coat before roasting vegetables. Grab the bottle from your pantry! Preheat the oven to 425°F. Prepare a baking sheet with aluminum foil and spray with cooking spray. Mix together the green beans, olive oil, garlic, salt and pepper in a medium sized bowl. Arrange the green beans on the baking tray. Sprinkle the Parmesan and mozzarella cheeses over the green beans. Top with the pancetta. 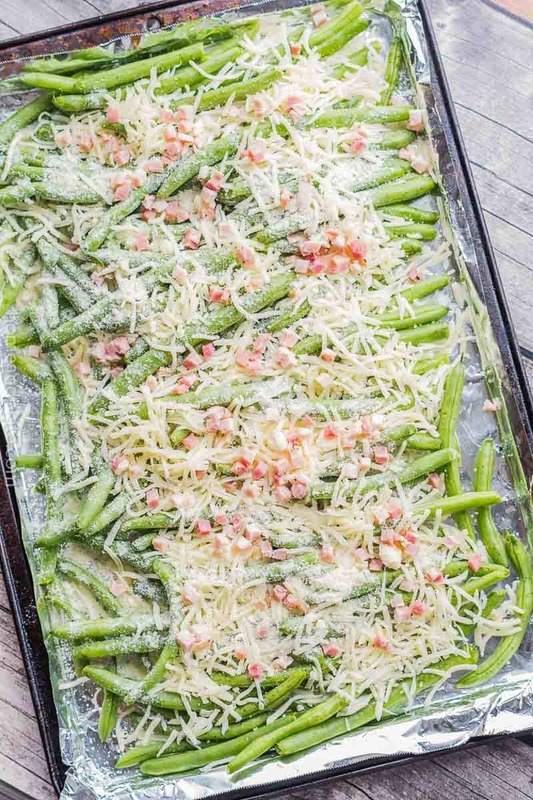 Bake the green beans for approximately 20 to 30 minutes until the cheese has melted and the pancetta has crisped. Cheese and pancetta together sounds so delicious. 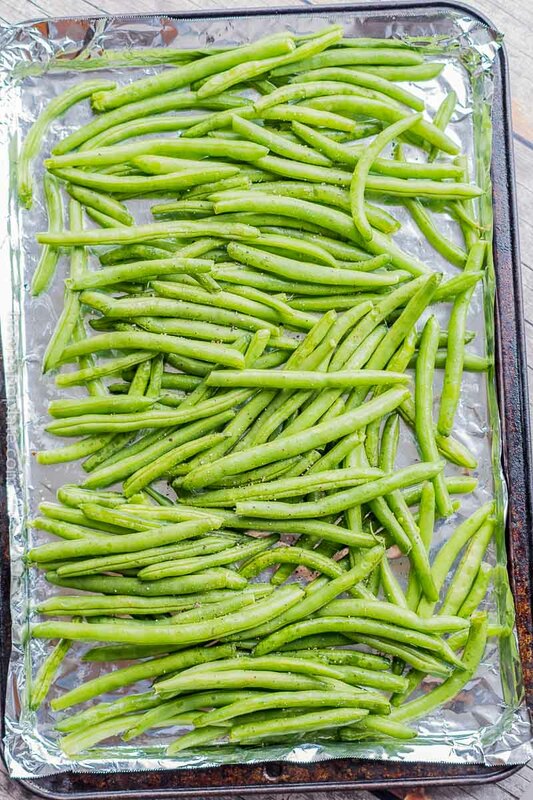 What a great and easy green bean side dish. 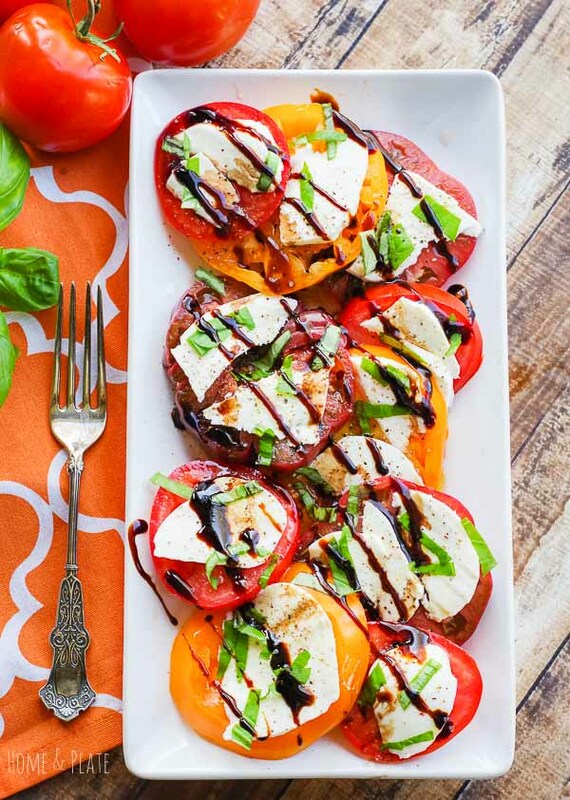 Love sheet pan recipes! Yes…such an easy sheet pan recipe and easy clean up too! What a great way to make veggies more exciting. This would be great for Easter weekend. I feel like I need to make these ASAP they look so good! They are easy to eat and the whole family loves them! 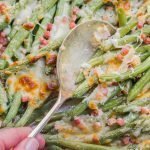 I love fresh green beans, but man oh man this recipe has my attention with all the wonderful cheese and Pancetta, I think I am in Love! Saving your recipe for later. Me too especially with pancetta and lots of cheese. I think I am in love too. They are delicious! These green beans are perfect for a weeknight dinner. I have been recently experimenting with having beans for breakfast and it worked very well. I’ve got to try them for dinner now because I am sure they will work just as great! Yes they are perfect for dinner. I will have to consider them for breakfast if made the right way. I do love them though!